This month, the IPRC celebrates the amazing Occupational Therapists on rehab teams all over the world! 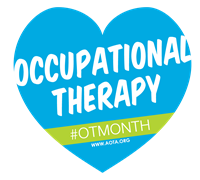 Happy Occupational Therapy Month! You are valued!